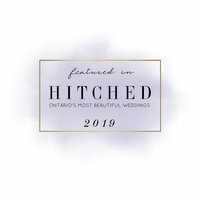 Husband & wife team based in London, Ontario specializing in timeless wedding photography for the wildly in-love. So you can fall in love with your Love Story, over and over again. We believe in lifelong love and devotion, hearts on sleeves, and the joy of love. 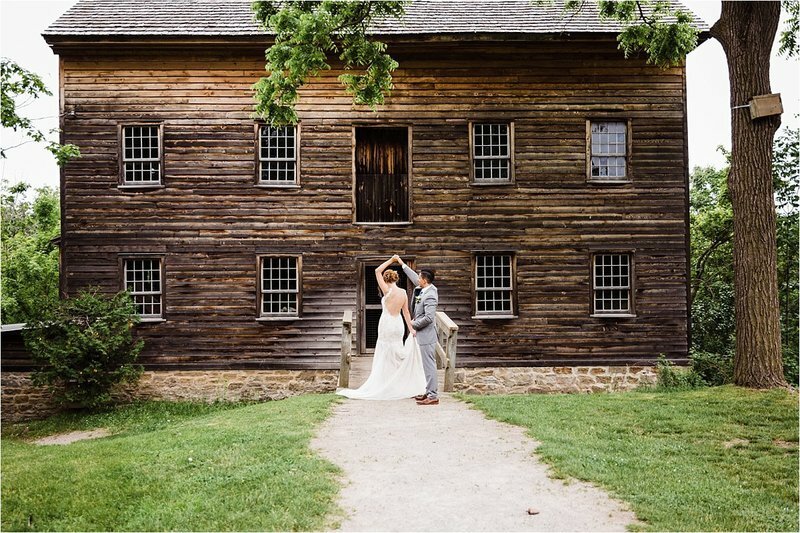 Wedding photography is our craft—the capture of real emotions, small and sacred moments, and lifelong promises that truly matter. Every detail is a memoir, a legacy. And after all of the celebration has beautifully come and gone, your images tell the story of one of your greatest days on this green earth. most precious legacies we own. We believe in lifelong love and devotion, hearts on sleeves, and the joy of love. Wedding photography is our craft – the capture of real emotions, small and sacred moments, and lifelong promises that truly matter. Every detail is a memoir, a legacy. And after all of the celebration has beautifully come and gone, your images tell the story of one of your greatest days on this green earth. the most precious legacies we own. hand, eye, and smoke signals. and counting! From London, St. Thomas, Toronto, Kitchener, Guelph, Waterloo, and our old stompin' ground Sydney, Australia! 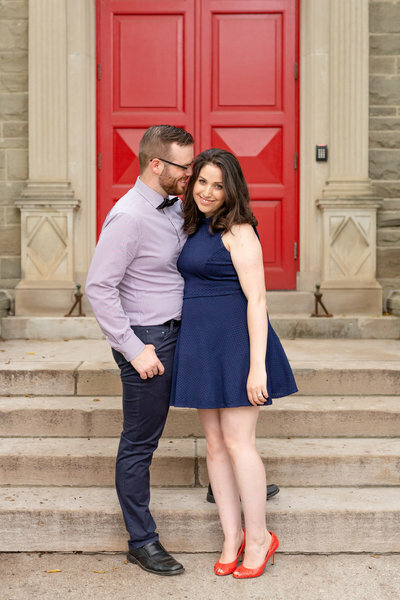 "Dylan and Sandra are truly gifted, professional, passionate... yet so easygoing and fun! 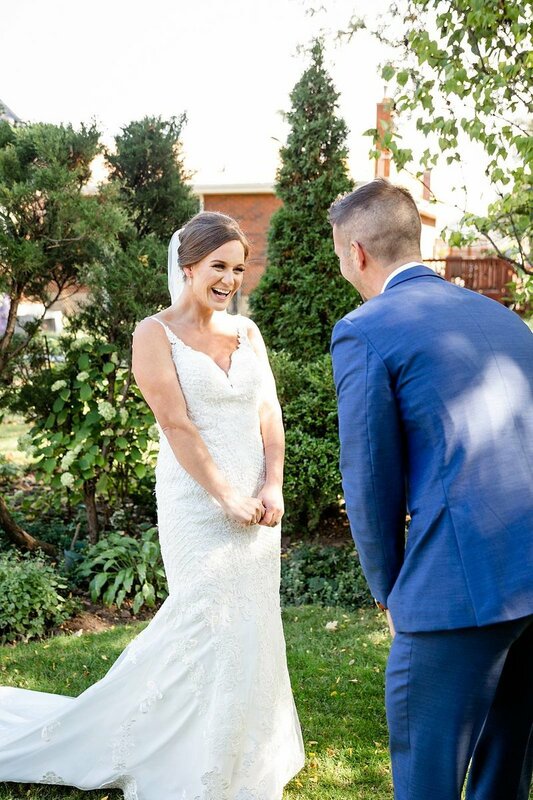 It was a true joy to have them with us on our special day – they are a dream team and will be there for you every step of the way." 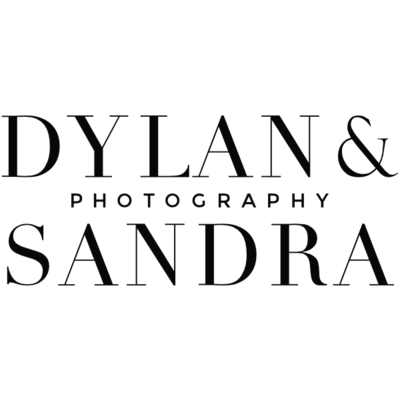 "Working with Dylan and Sandra is like hanging out with old friends who know and understand us. Their love for each other and their craft are well reflected in every single snapshot… creative perfection." 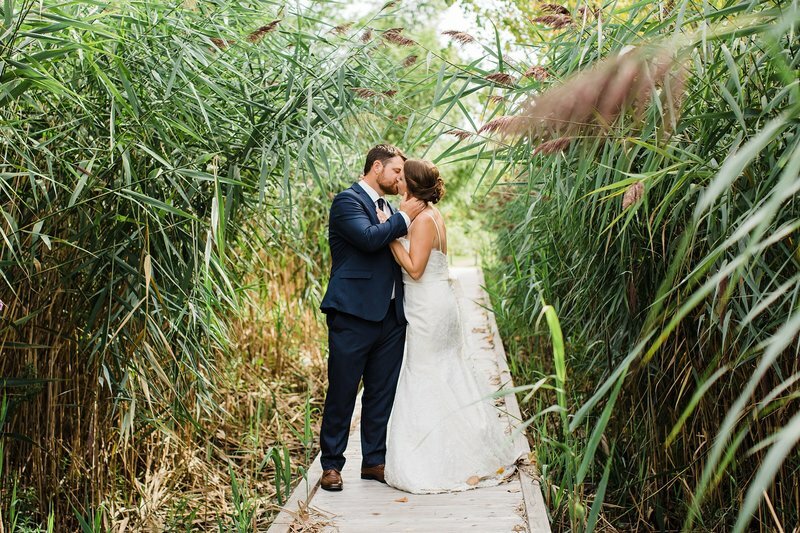 Dylan and Sandra are one of the best photographers I have met - their work is truly amazing and the memories they created were effortless and magical.We love them and can’t wait to share our pictures with the world! 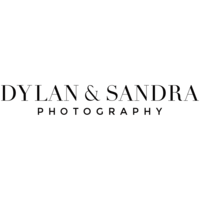 Dylan and Sandra were incredible to work with. 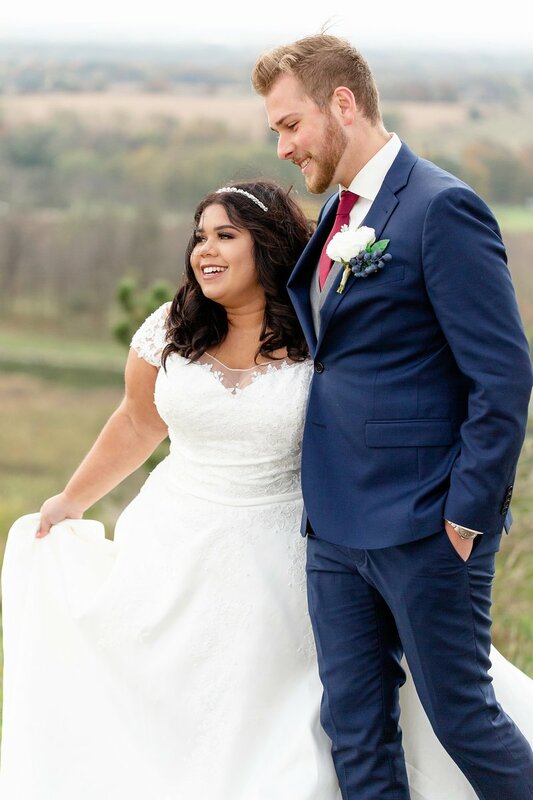 We're not naturally comfortable getting our pictures taken but they made us feel very at ease! The experience was so fun and easy. We love every single picture! 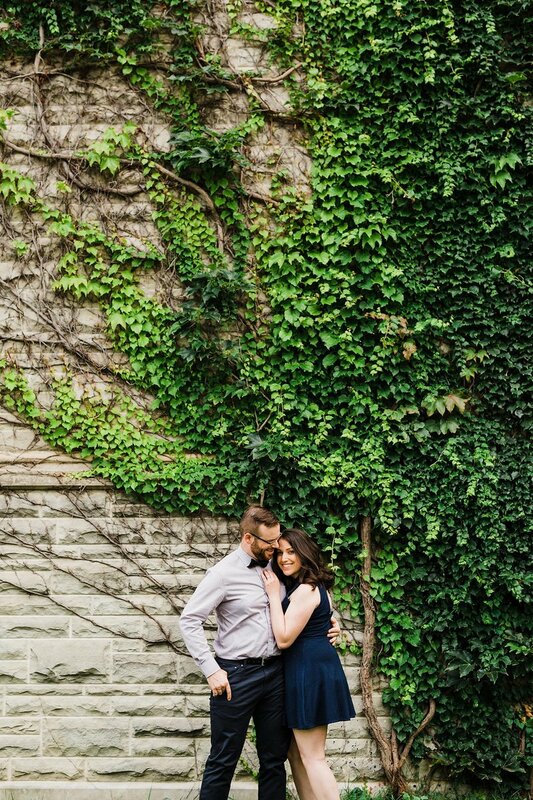 Working with Dylan & Sandra was one of the easiest parts of wedding planning. They are not only amazing photographers but truly wonderful people. Our photographs have received compliments galore! We are absolutely thrilled with every image.  I trusted Dylan and Sandra from the moment I met them. 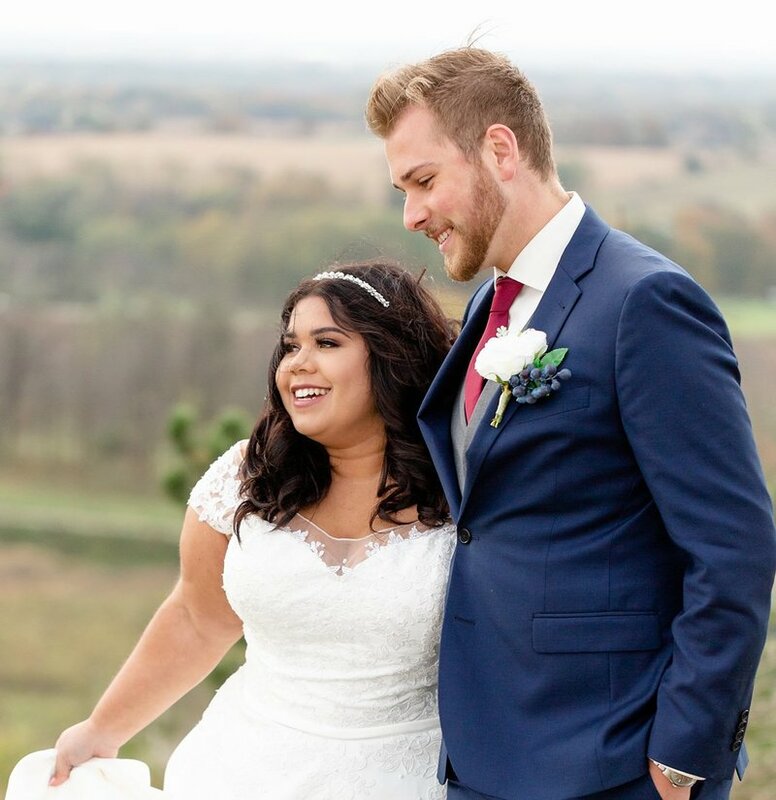 They were the easiest part of planning my wedding. I can’t thank them enough so I’m just going to continue shouting their names from the rooftops. Thank you, thank you, thank you! OMG! We are so utterly speechless, I literally had goosebumps as we looked through the photos. They are INCREDIBLE! We honestly can not thank you enough! ❤ From the bottom of our hearts, thank you! From castles to heritage homes to mansions, we love the classic appeal of being surrounded by history. 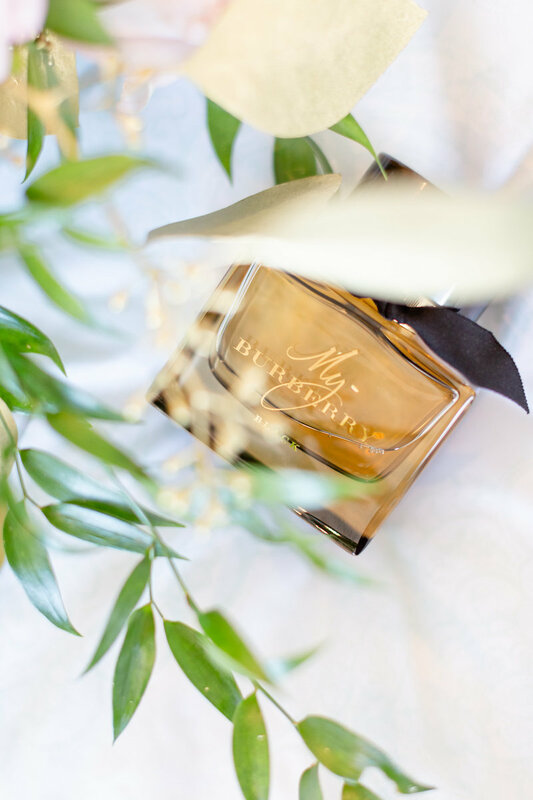 Nothing says timeless like black tie weddings and sweeping ballrooms decorated to the nines. 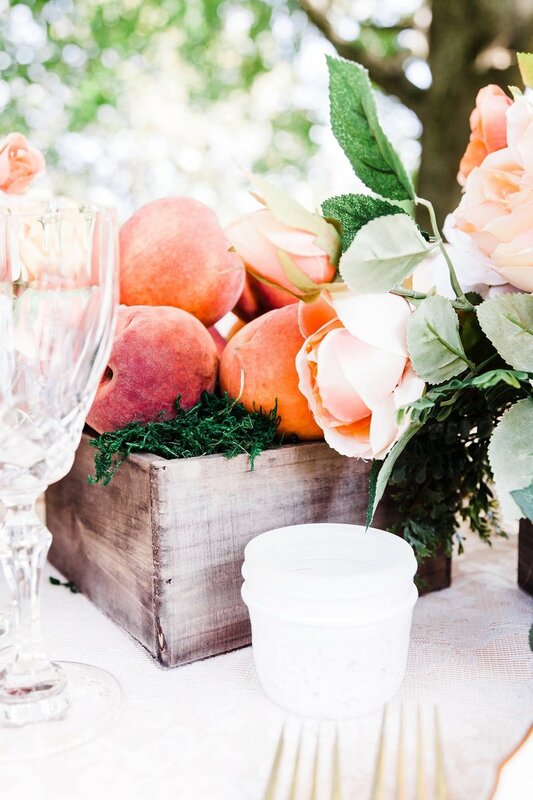 From mountains to valleys, farmland and fields, nature never fails to inspire us and is the perfect backdrop. 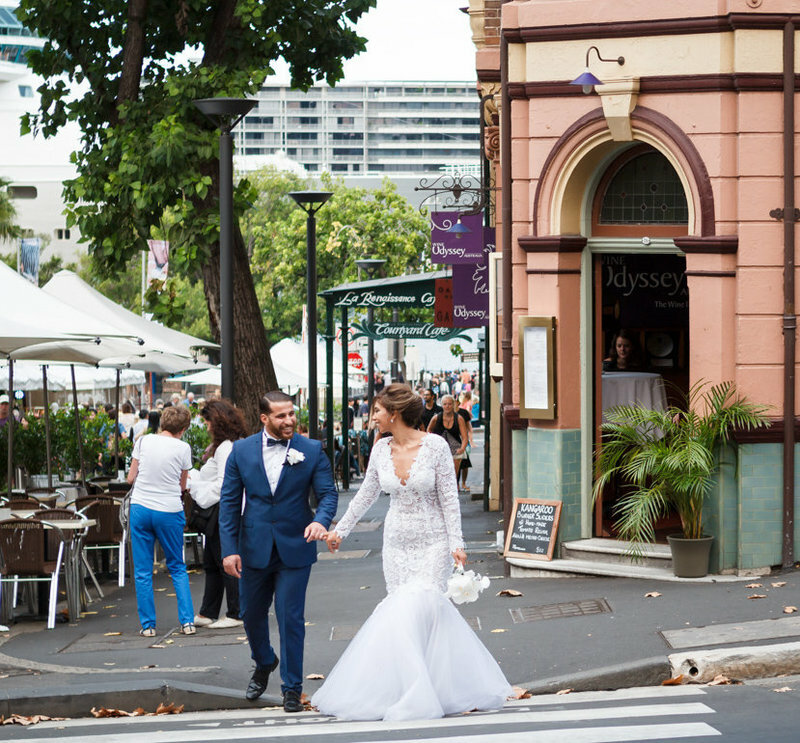 Elopements + weddings in small spaces followed by a downtown stroll and a bistro visit (or burger!) along the way. Greenhouses, lofts and galleries are unexpected and fun. They can also be surprisingly classic and are gorgeous! The romance of vineyards can't be matched. From wine cellars to rows upon rows of vineyards, it's a beautiful thing. 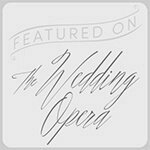 We serve a limited number of amazing brides and grooms every year. 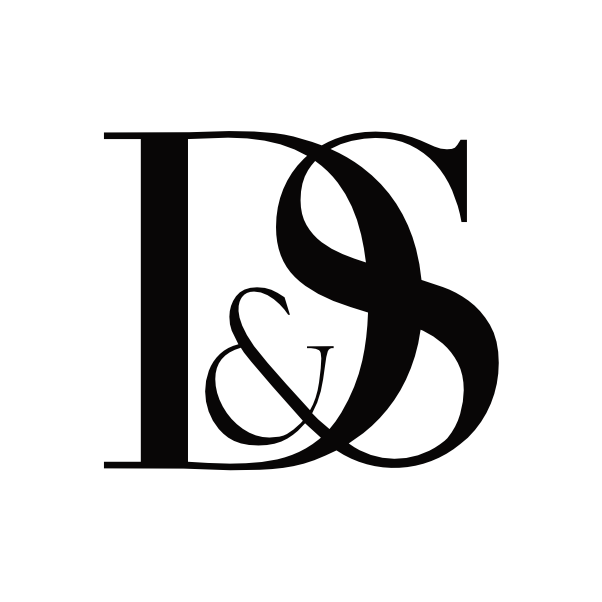 We are based in London, Ontario and travel within Southwestern Ontario. 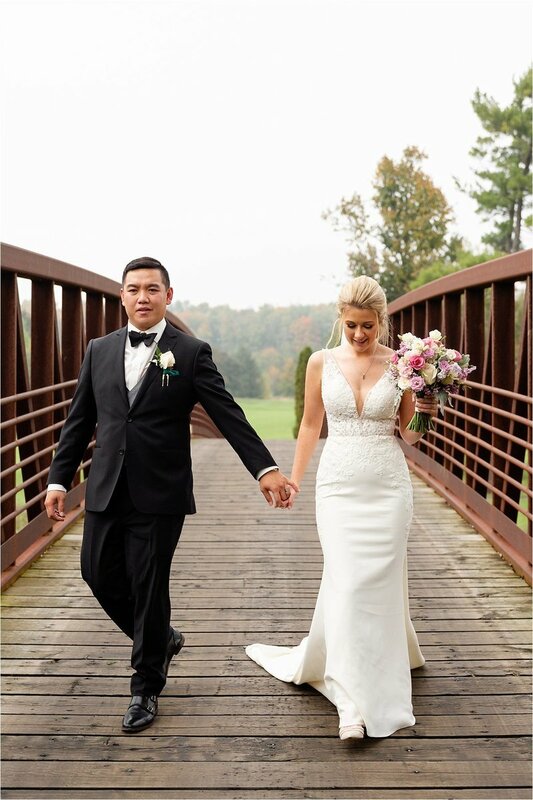 As wedding photographers, we specialize in couples photography including proposals, engagements, weddings and anniversaries. 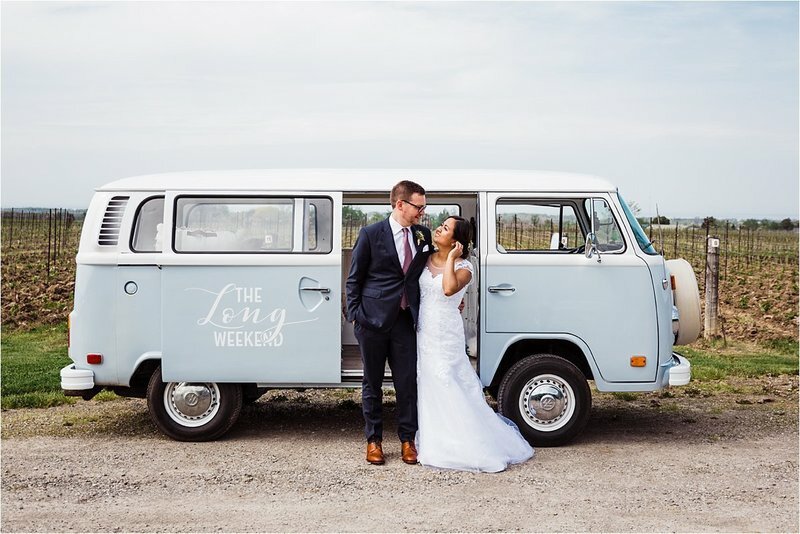 We document gorgeous weddings in London, the GTA, Kitchener, Windsor, Cambridge, Waterloo, Brantford, Sarnia, Stratford, Woodstock, St. Thomas and Guelph just to name a few of the great cities that we serve. 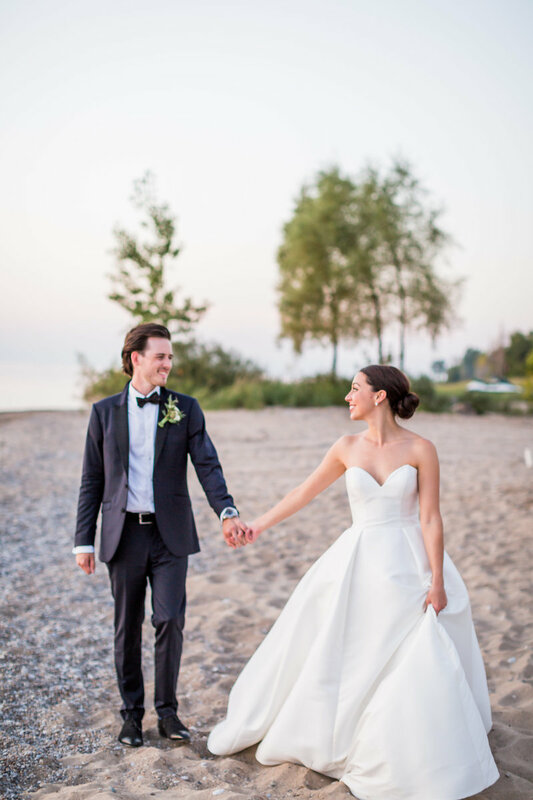 We serve a limited number of amazing brides and grooms every year. 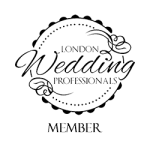 We are based in London, Ontario and all travel is included within one (1) hour of London, Ontario. 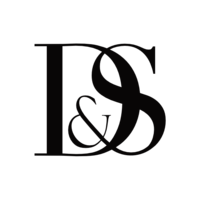 As wedding photographers, we specialize in couples photography including proposals, engagements, weddings and anniversaries. 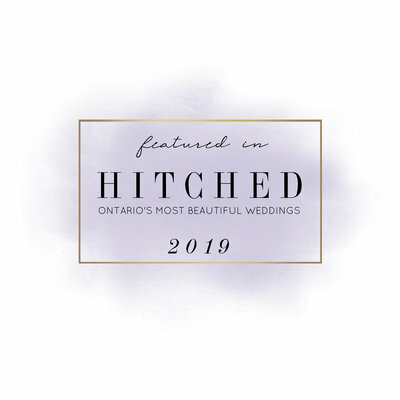 We document gorgeous weddings in London, Kitchener, Windsor, Cambridge, Waterloo, Brantford, Sarnia, Stratford, Woodstock, St. Thomas and Guelph and all of the little stops in between! 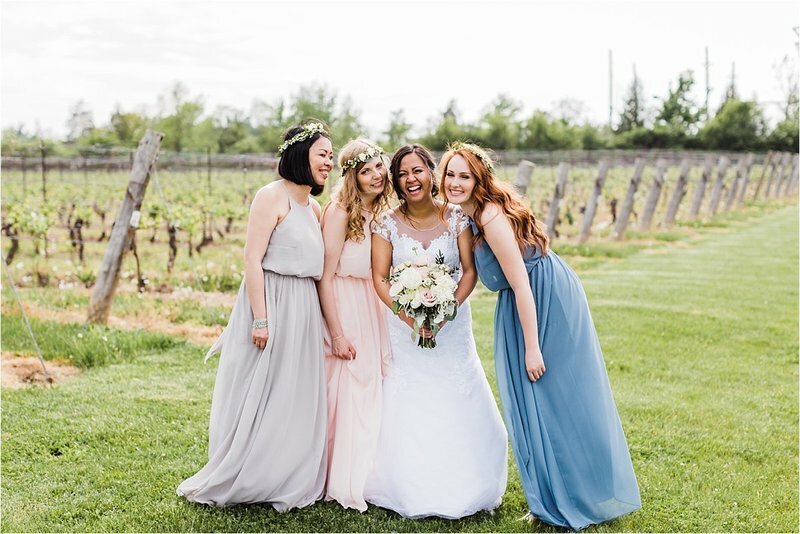 From weddings in historic venues to vineyards, and intimate weddings, we serve crazy in love couples and photograph the most beautiful weddings in the London and Southwestern Ontario area! We are excited to hear from you! 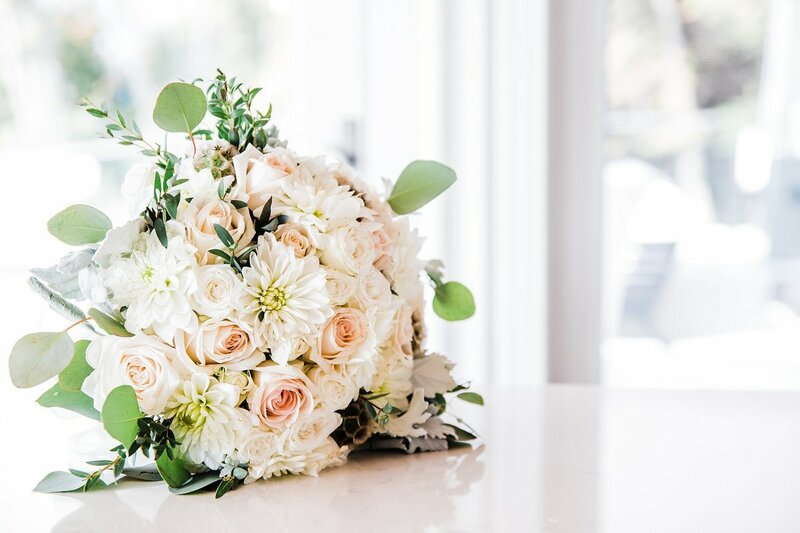 all things classic, and having fun, let's chat!